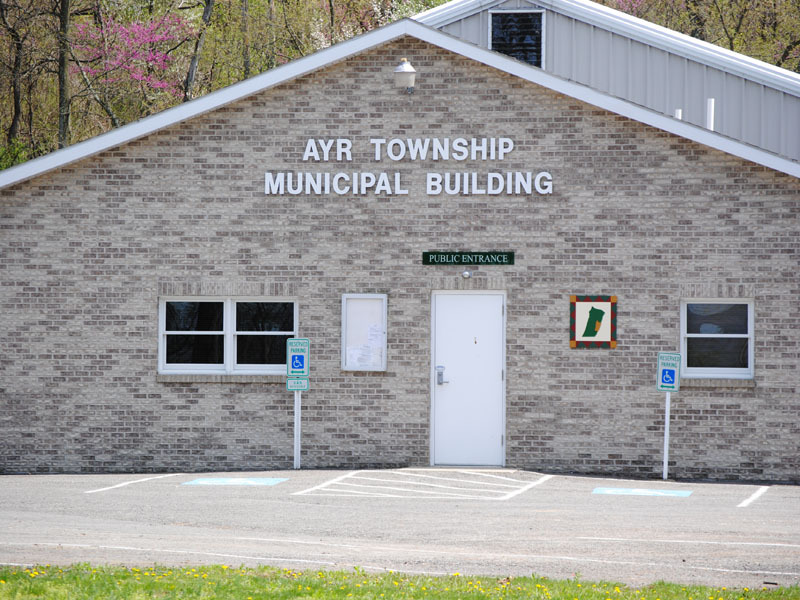 Located in east central Fulton County, Ayr Township goes back to at least 1754 and covered all of Fulton County and parts of Franklin and Huntingdon County, nearly twice the size of present Fulton County. It took its present boundaries within the southern half of the Great Cove in 1850 when Fulton County was founded. It has numerous French and Indian War and Civil War connections. The name “Ayr” is most likely of Scots-Irish origins.